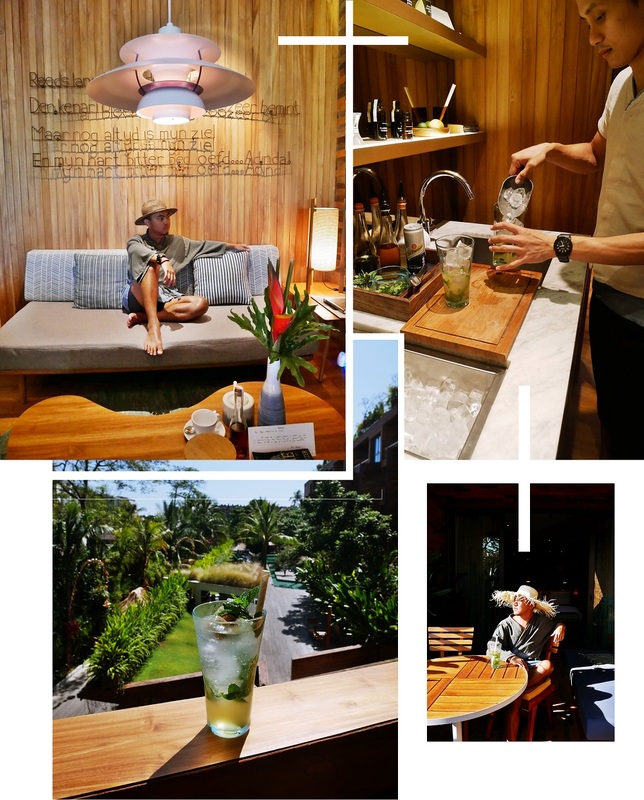 KATAMAMA | A DESIGN HOTEL IN SEMINYAK FOR COOL KIDS - Are you design savvy? love to party? and have a soft spot for everything artisanal? That's my first impression when I stepped my feet here at Katamama Seminyak. 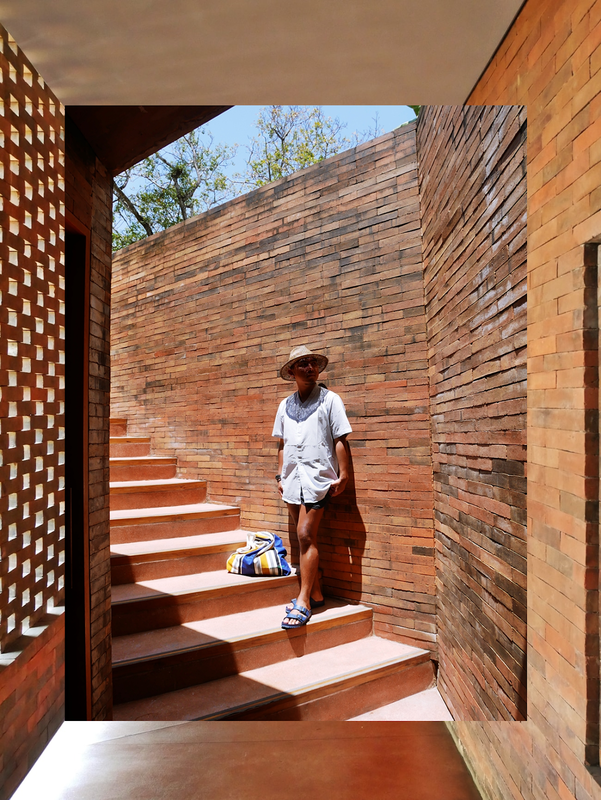 The design hotel that steals the attention because of its design, location, and concept. The first hotel project from Potato Head Group (yes, you know Potato Head Beach club already). So now, you can imagine the vibes here? The hotel doesn't really have a reception area, at the peak seasons it could be tricky especially if you come early, but if your room is ready, the check-in process will be done in your room, so does with check out, with a welcome drink will be also made & served in your room, you have your own bar space if you want to do experiment with your bartender ability. The design is Instagram and Pinterest worthy, all suites and my room has a view of the pool and neighborhood pool club so I can hear the music while sipping my cocktails from the balcony. Breakfast is a la carte and for me was amazing (best classic eggs benedicts so far), you can drink from mocktails to Jamu (Indonesian traditional herbs juice), even the choice was limited but I quite enjoyed it. The only thing that disturbs me is the restaurant's staff feels like a hurry with their jobs to clean up your table (maybe this is their SOP because I feel the same way in Potato Head, and 2 of their restaurant Kaum & Ijen) but at the same time the reason may be for your own convenience. The pool (also with gym) is relatively lively and quite, I loved it, the product they use is wonderful. The sleep robe, slipper, bath amenities speak their game to support local artist and sustainable. So no more question why the night rate at Katamama is above average, even on the same level as their beachfront contenders. The don't have private beach access, but you have a privilege as Katamama guest to spend your time at Potato Head Beach Club, with so many people, tourists, and amazing sunset as always. Every detail of our 57-suite hotel is handmade or purposefully picked to reflect the remarkable crafts and traditions of Indonesia — in a modern way. Our cultural programming, which spans wellness, art, mixology, music, and nature, complements our in-house recreation features. Beyond our boutique hotel’s red bricks, explore rugged beaches, boutique shopping, and a thriving restaurant scene — just ask our cultural concierges for insider tips. Designed with contemporary imagination and centuries-old Indonesian traditions, Katamama and each of its suites has been hand-finished with an eye and touch for detail and a consideration for what is sustainable. Custom-made midcentury-modern furniture, hand-dyed fabrics, locally sourced amenities, outdoor lounge and contemporary artwork by Indonesian creatives make our hotel an atmospheric home from home.